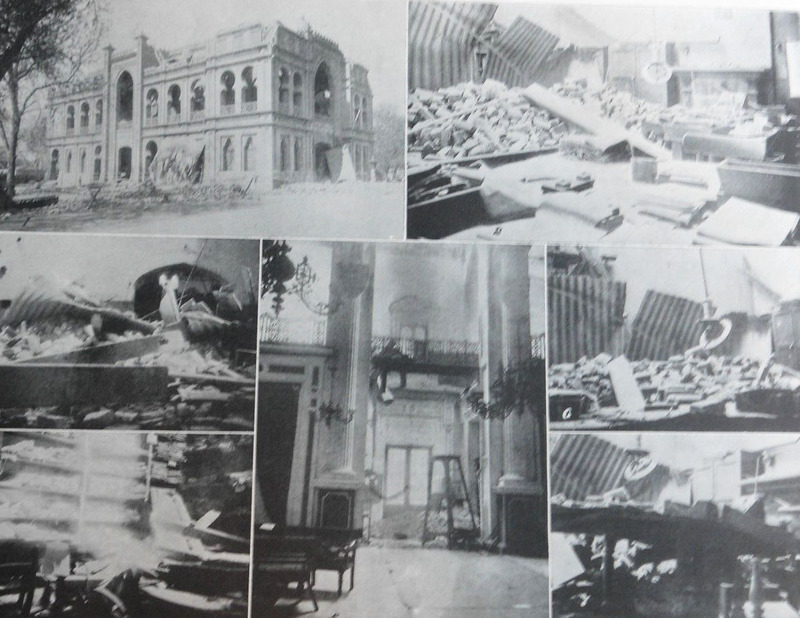 A magazine in London carried the news of the Earthquake in Lahore on 4th April. The magazine is dated 1905, the earthquake could have been earlier. Maybe 1905 is also possible. We have no access to detailed record. Suffice that the event was important enough to be a news item in England of that time. That besides photographs of the devastation, even paintings were made with the Wazeer Khan Mosque in the background. 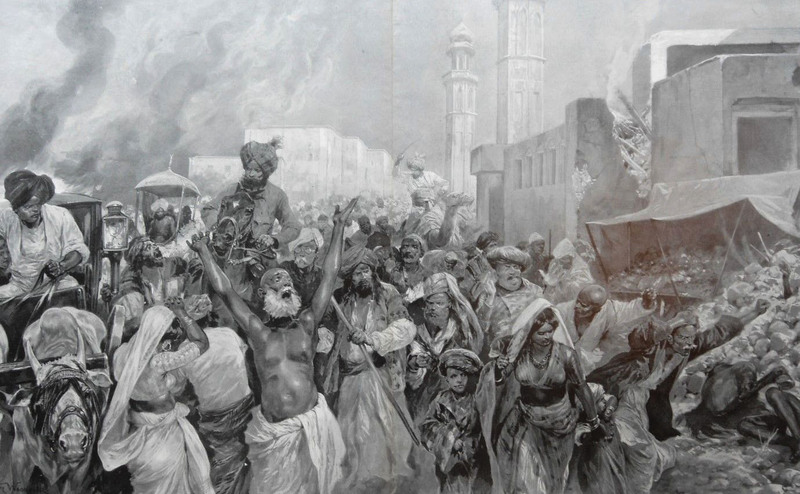 Keeping the history of Lahore alive is one thing. Imagining the terror of those days is another. Lahore has certainly been a witness to the strangest things possible. This was certainly one of those terrible events. Our people are superstitious and feel that the wrath of Allah is upon them. The Universe regulates itself all the time. Earthquakes are a balance between shifting times. The sad part is that to this day here is no Rapid Response Team in Pakistan to such catastrophes. They happen all the time, the Army comes in, the political leadership talks loud, go for photo sessions but COMPASSION none for victims. Only people care for people. The grand part is that the public is always saved by the public, no one in command. The Government sits idle in the true way of NERO FIDDLING WHILE ROME BURNT. Today Pakistan is burning in the hands of nincompoops of our times.